Whilst working in general practice he undertook advanced training in restorative dentistry at the Eastman Dental Institute, completing the Certificate in Restorative Dental Practice in 2008. In 2012, he commenced a specialist training programme in periodontics at Guy’s Hospital, London, undertaking all aspects of periodontal therapy including surgical, non-surgical, muco-gingival and implant therapy. In 2016, he was subsequently awarded his MClinDent (Perio) degree and Membership in Periodontics with the Royal Colleges of Surgeons, Edinburgh. This signified the completion of his specialist training in periodontics. 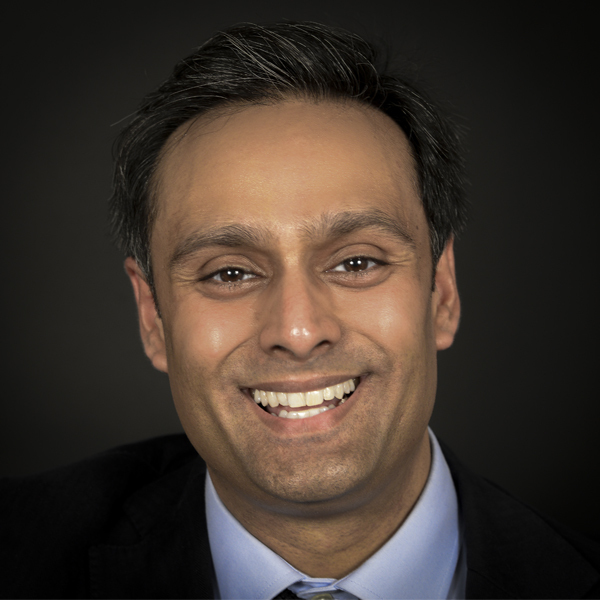 As well as providing periodontal care at 42 The Dental Practice, Omar is an active member of the British Society of Periodontology and has a special interest in the association between periodontal disease and diabetes. In 2015, he received the Ron F. Wilson postgraduate research award from King’s College London for clinical research and has presented his research internationally. He was also awarded the position of Examiner for the Licence in Dental Surgery from the Royal College of Surgeons, England, the oldest continuously existing dental qualification in the United Kingdom. He is currently, working part-time as a Consultant in Periodontology at Guy’s Hospital, where he has responsibility for managing the trainee specialist registrars, managing complex periodontal cases and also teaching at undergraduate level.